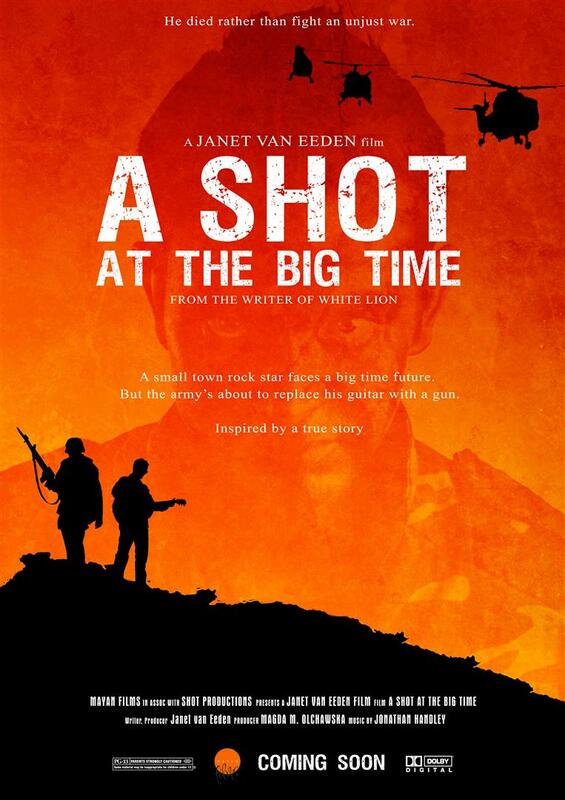 Janet Van Eeden recently took to Twitter and Facebook to announce that A Shot at the Big Time has moved into the Pre-production stage, for the short film. A Shot at the Big Time is a heartfelt story that we have been following for the past few months now, because we believe that this film could be one of SA’s best films ever. A little a while ago Janet wrote a story for Film Courage, which is one of the biggest Indie Websites, about her film A Shot at the Big Time. Here is what she had to say about her story. “Like all good hero’s journeys, my story started with a dream. After living in the UK for five years I decided to come back to my native South Africa after the first Democratic elections some sixteen years ago. Just before I left Britain, I had the seminal dream, which ‘told’ me, as much as dreams can ever tell one anything, that I had to write screenplays and make films. I really thought it was one of those “in your dreams” moments and tried to ignore it. But let me rewind a bit. In the UK I taught and studied drama, especially theatre, and my job in the UK involved me taking groups of schoolgirls to London or Stratford upon Avon once a month to see West End or Shakespearean productions. I know, right? Someone has to do it. Seeing a full-scale, world-class production once a month changed me. Not necessarily in the way you’d think. Yes, I saw plays, which opened my eyes as to how things could be done with endless budgets and superb talent. But I also saw plays, which had no meaning and no merit, in my humble opinion. They might’ve had the best actors in the world acting in them, but essentially, some of the plays I saw on the West End weren’t very good. Until then I’d been a writer who thought my work was never quite good enough. But those years in the UK brought about a profound change in me. With the arrogance only an artist has, I was sure I could write better than some of the mediocre playwrights I’d seen. For a number of reasons I decided to come back to South Africa. Just before I left, I had the dream. I tried to ignore it. After all I’d never even seen a screenplay in the, um, flesh, as it were. It was ridiculous to expect to write one. The universe had other ideas though. I was nudged along the path through by another carrot in my path. Firstly a world-famous actor gave me helpful advice about my first script and encouraged me to keep writing. Then a famous South African actor wanted me to write a screenplay for him. My first radio play A Matter of Time was shortlisted by the BBC World competition from thousands of entries. The screenplay of the same name was then optioned, first by SA producers, and later by UK directors and producers. Even though all these encounters ended in development hell, my experience with the UK producer secured me a London agent, and I learnt my craft like never before. Nine years after following my seminal dream, however, I was close to giving up. I still hadn’t had a film MADE! And if your film isn’t on the screen you can’t call yourself a screenwriter, can you? I’d consoled myself in the interim years by writing, producing and sometimes directing plays I’d written and touring them around the country. It was much cheaper than raising a budget for a film. But I decided that by the end of the ninth year, if I hadn’t had a film script actually made, I was going to give up and take up farming. At exactly that time a production company started looking for a writer to write the screenplay for a film an executive producer had always wanted to make. It was a film called White Lion using live animals but with a full-length feature narrative. The only other film made in a similar vein is L’ours (The Bear). After a nationwide call for writers to submit treatments, I was shortlisted to the final three and was asked by the producers, “Why should we give you this job?” I didn’t think for a second but answered, “Because I love lions.” Because I do. Love lions, that is. Always have, always will. Fortunately for me, the chief producer was also the man known as the lion whisperer, and the words I spoke touched him. I got the job. Working on White Lion was one of very challenging. Suffice to say, it went through three different directors and took over five years to make. The fact that I was still standing at the end, working on re-writes almost right up to the final stage, made it all worthwhile. 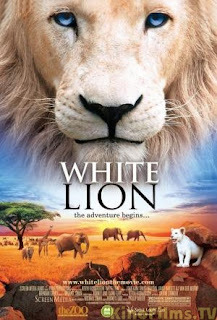 White Lion has been shown internationally and won a number of Awards and it convinced me that following my dream was the right thing to do. Jimmy was my idol. Only 13 months older than me, we’d grown up in a really dysfunctional family. Suffice to say that my father had a serious drinking problem and we moved around a lot, always one step ahead of the debt collectors. So when Jimmy learnt to play the guitar and become the lead singer in a band, it seemed as if he’d found his way out of the ignominy of growing up poor in a small mining town. 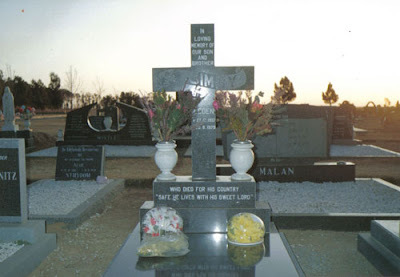 Very quickly he became the most popular young man in the region, playing gigs around the town of Odendaalsrus and in the neighbouring city of Welkom. Everyone loved his performances as he had bucket loads of charisma. He left school early to follow his dream of being a rock star. This was the era of Jimi Hendrix, the Rolling Stones, the anarchic conquest of the world through music and Jimmy had bought his ticket for the whole ride. Then the army sent him his call-up papers. And the subsequent events destroyed his life. The circumstances surrounding Jimmy’s death are still unclear. The army’s version of the events is that he was killed by a ricochet bullet three days after arriving at the border. Someone who was at the border with him at the time, however, said he’d shot himself rather than carry a rifle into combat the following day. Or You can just stay up to date with us right here on FilmRap! !